Thompson i6 Lacrosse Head — Brownlie Design, Inc. 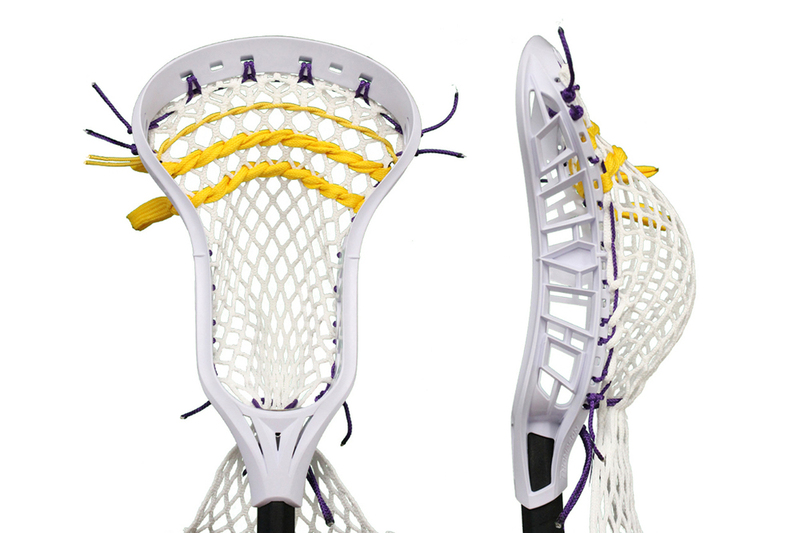 Originally in the business of stringing for other lacrosse head manufacturers, T19 Sport teamed up with Mike Thompson to develop their own lacrosse head. 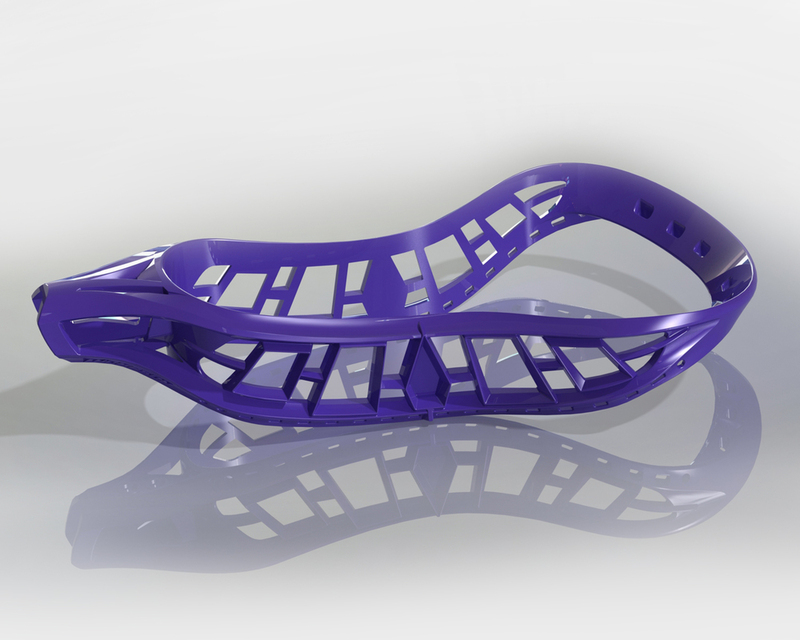 Thompson Lacrosse approached Brownlie Design to develop a universal specification design that incorporates the best stringing features and honors the origin of the sport. Working closely with Thompson, Brownlie Design developed the form of the head to meet the requirements for both high school and college level play with performance features directed by Ty Thompson. Drawing from T19’s extensive experience with the stringing of the heads, a unique eyelet configuration was incorporated. Finally, the Iroquois Six Nations symbol was integrated into the sidewall. The result was a unique appearance and topnotch performance.